This year, the 90th year of Archibald, there were 798 entries for Archibald, 810 for the Wynne and 633 entries for the Sulman. 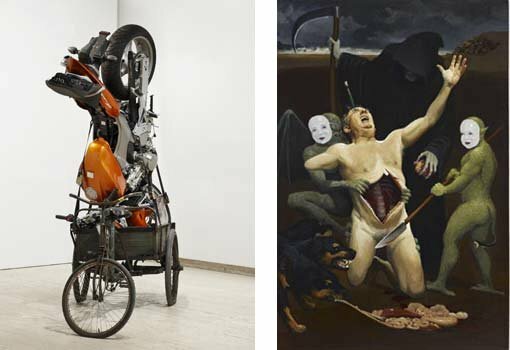 The Archibald and Wynne prizes are judged by the Trustees of the Art Gallery of New South Wales. The judge for the Sulman Prize was Richard Bell. 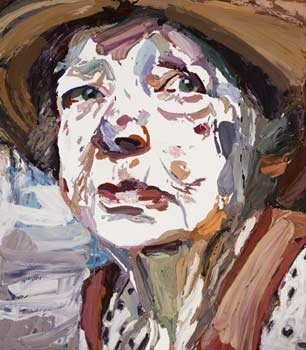 The Archibald winner receives $50,000, the Wynne Prize winner receives $25,000 for landscape painting or figure sculpture, the Sulman Prize winner receives $20,000 for subject/genre painting and/or mural work and the Watercolour Prize (part of the Wynne Prize) winner receives $2,000.